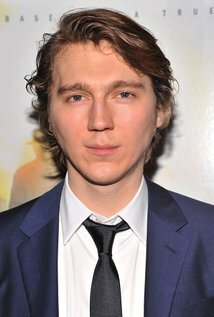 One of the best young actors working today, he's worked with the likes of Spike Jonze, Rian Johnson, Denis Villeneuve, Paolo Sorrentino, Paul Thomas Anderson, and he's soon to appear in a film by acclaimed Korean director Bong Joon Ho. 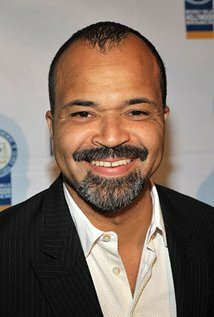 He's an actor with the range to pull off everything from manic characters to the more subtle variety that tends to populate Wes' films. Few actors live up to truly being a lizard the way Oldman does. 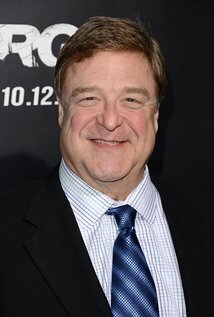 From voicing a Russian in Call of Duty, to playing villains in various films, to playing Batman's friend on the force in Christopher Nolan's "Dark Knight" series, I'm not sure there's anything he can't do. 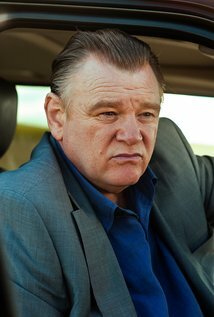 I have long been a fan of Brendan Gleeson, and for the most part the films he chooses to work on end being quality films. 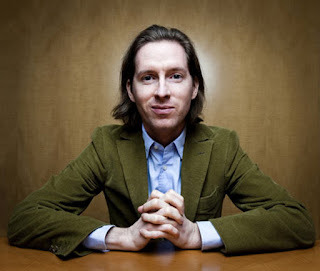 He's a great actor, and I'd be happy to see his name attached to the next Wes Anderson film. 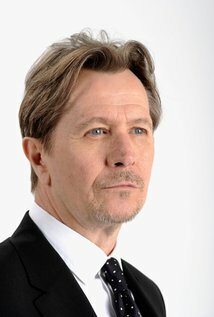 Perhaps not an obvious choice, but a talented character actor with the right temperament to handle Wes Anderson material. He'd be a welcome addition to any Anderson film. Seriously how have these two not teamed up yet? 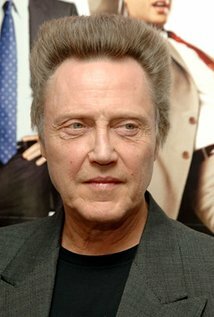 Walken is a Hollywood favorite but he's just as likely to appear in a smaller indie film as he is the latest big budget studio film, and there's a good chance he's going to be great in either. 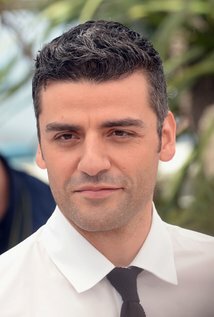 "Inside Llewyn Davis" and "Ex Machina" made me a fan of Oscar Isaac, and his star power has only risen since having appeared in "Star Wars: The Force Awakens" and the upcoming "X-Men: Apocalypse." Needless to say, a part for him in a Wes Anderson film would be more Llewyn Davis than Apocalypse, and I'd be quite alright with that. 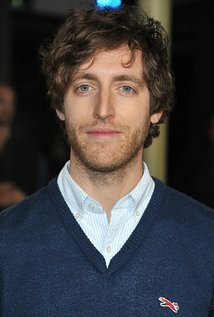 Maybe I'm just excited about season 2 of "Silicon Valley" but he's fully capable of the sort of understated humor that Anderson is known for. Pretty obvious, but she's a great actress. 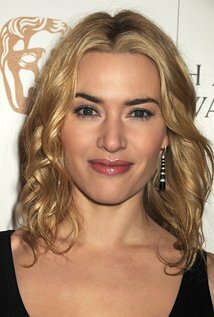 If only for "Eternal Sunshine of the Spotless Mind" (though she's had many other great performances) she has been one of my favorite actresses, so it's only natural to want to see her appear in a film by one of my favorite directors. Another great character actor known more for supporting roles, but he'b be another welcome addition to the already stellar list of talents to have appeared in the Wes Anderson filmography. 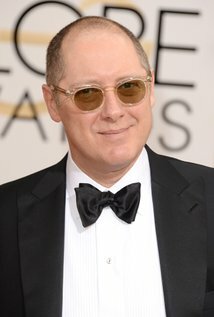 He's enjoyed a resurgence of sorts ever since he appeared as Robert California in "The Office" and became the lead of "The Blacklist" and voiced Ultron in last year's "Avenger's: Age of Ultron." So he might be too big, but we're dreaming here, or at the very least pondering the possibilities. He could make for a strong candidate for one of those father figures in need of redemption.